Attention is as good as gold in the modern world, this is especially true when it comes to your digital signage. No matter where or what your signage is, you need to grab potential customers attention from the busy and distracting world around them. 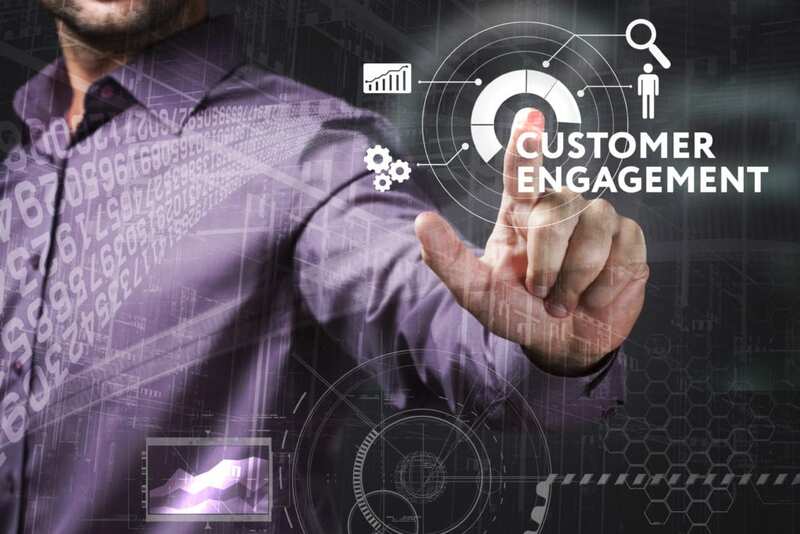 Customer engagement catches attention and converts it into action taking/decision making. Without properly understanding digital signage engagement, it doesn’t matter how powerful and fast your digital signage software is. We’ve put together some tips to help you best engage your viewers and get them to take action. Obviously, you can’t engage someone if you haven’t caught their attention. Every passing person is an opportunity. Use well thought out attractors to make sure your audience is interested and open to engagement. Using people’s interest in novelty is one of the oldest attention-grabbing techniques around. Changing your content every few weeks (or even days) ensures that regular passers-by don’t block out your signage. People love new and relevant information, without it, they will inevitably tune it out. Digital signage systems like SignCloud allow you to tailor unique content based on almost any condition like time of day, day of week, location or even the current weather! Building from the last point… Changing layouts can simulate new content, making your customers think that even old messages are new and important. This is especially important if your signage relies on a regular message or playlist. Advertising, especially in digital signage, is all about getting the right message to the right person at the best time. The right message needs to be attention-grabbing, while also compelling enough to cause the viewer to think about it and eventually act on it. These factors will decide how you will coordinate your messages for better digital signage engagement. If you only use one digital signage campaign (or any ad campaign) for an extended period of time, it will become stale and viewers will stop paying attention. Additionally, as previously mentioned, people love novelty and will give a new campaign far more engagement than one they have seen too many times. Finally, as you learn more and more about your customers base and target audience, your digital signage messages will have to evolve to keep bringing them value. A well-known theory states that about half of your audience will quickly respond and act on your campaigns, while the other half will take much more time to act. This means that you should plan to start your campaign early and plan to continue it further into the long term. Long-term prospects respond well to teasers that release before the launch of your campaign. Teasers shorten the amount of time it takes for them long-term customers to act. This has the additional benefit of exciting the early adopters, generating more buzz thus expanding your advertising reach. For more information about our SignCloud Android digital signage system, please see the video below.